Summary: Delivers high on adventure and gaming. Middle Earth comes to life. Waiting anxiously for my XboxOne Game purchase to get to me, my fingers all but twitched to swing steel in this game based on such a great world. My heart is filled with high expectations for everything we have seen of the game holds such high flying promise to be…. at last a game that really plunges into the world of Middle Earth and makes the player feel a true part of it. Vested in the character and events as surely as if it was their lives. Middle Earth: Shadow of Mordor does not disappoint. 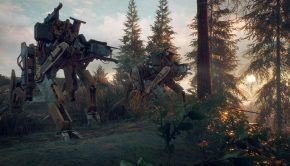 While some of the game does dip into a surprising almost questionable mediocrity. The parts that sink, by no means brings this game to its knees. It holds the banner high and proud. 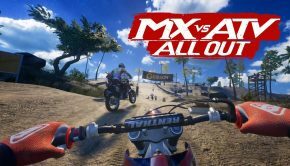 Its high points hold the solid punch of a spectacular game. Fans of the books and fans of the films should both be happy and excited for this game, the game digs deep into the lore of Middle Earth. It’s obvious the developers and writers did their research which is just a thrill to see. 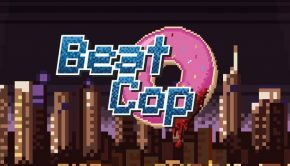 In my effort to not give too much away I will be balancing on a sword to review this game without giving away surprises. I have always felt that even the smallest character event in a game is part of the overall experience of the game. Why ruin it by spouting off about it? 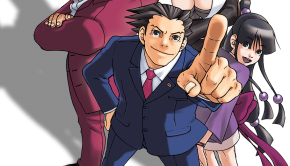 Something’s like the main character and some of his abilities are well known so I will of course be free with some things….. Here we go… Middle Earth: Shadow of Mordor. 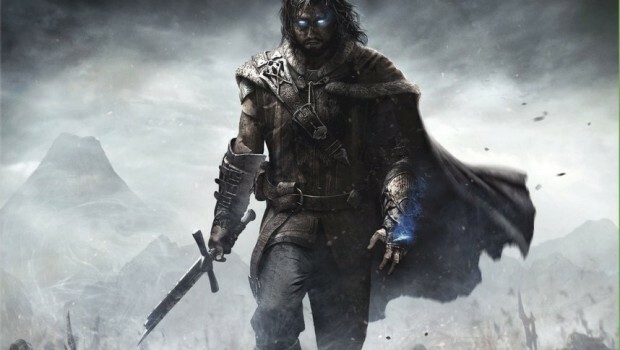 In the game players take control of the character Talion, a Ranger who also has wraith abilities through a symbiotic relationship with a spirit that is keeping him alive. These abilities come in handy to give the character an edge however slight when the hordes of Orcs are set to run our hero through. The story is simple and straight forward, but so full of this world so many love it is truly hard to put the controller down and not continue on this grand adventure. Like any good game with a hero and insurmountable odds stacked against them there is also revenge as a motivator at the simplest core plot of the adventure. As you oh fellow Impulse Gamers will find out, it can be one heck of a motivator. The opening wastes no time and uses jumps in time to tell the story to bring the player up to speed. The opening is so well done and so engrossing and edited so well to a razors edge that there is nothing wasted. You’re rocketed into this adventure fully vested in the events. This epic adventure takes place between the events of The Hobbit and The Lord of The Rings, from the books written by J.R.R. Tolkien. Middle Earth: Shadow of Mordor revolves around the family of Talion, a ranger of Gondor responsible for guarding the Black Gate of Mordor. Through the many press releases fellow gamers already know that the character is killed and is brought back with the wraith like abilities. Talion is very well voiced and motion captured using the actor Troy Baker. The wraith spirit that now inhabits Talion is voiced by Alastair Duncan. All of the performances and line deliveries in the game have some weight for the more serious sections and for those snide encounters by the Orcs, are just so entertaining. All well done. Now as Talion as you do battle and move on in the game there is a chance to upgrade different skill and abilities. Either in the Ranger section or the ominous Wraith side of things. There are a good mix of abilities and skills that balance things out and make the game a lot of fun. Such as…Leaping from above and taking an unaware opponent out never feels old to me. Gamers will feel right at home immediately with how things are handled in the game, from stealth and climbing and fighting….it feels like an Assassin’s Creed title with a healthy dose of the Batman Arkham Combat System mixed in and set in Middle Earth. Players of both those series may feel at home with the flow of combat and block, counter, and striking in the game…The combat here does not feel as smooth as the Arkham series, but it sure does the trick. This is not a bad thing, in fact it is bloody fun. Building Talion’s skills in combat will soon grant players finisher moves that are very nice sequences, some heads may roll or a full run through with a sword in the right places take place. It’s bloody and rewarding. What really gives the game a life of its own, or more precise the various characters you face a life…is the Nemesis system. The Nemesis System is what makes the game unique and worth playing. Word is that The Nemesis System is only in the Next Gen versions and possibly PC…so Xbox 360 and PS3 players while getting a game experience in Middle Earth….it may well not be the blood pumping fun of the Next Gen Versions. The Nemesis System is a spectacular concept. The system has Orc enemies have what seems to be almost living response to the player character. If in a past battle they for some reason run, they remember that and they may be a bit ticked off about the shame of it all. On the other hand if the player has to run in retreat, and later they happen to face the same orc characters….those orcs remember the incident and respond with insults. This is only the tip of what the system is all about. With the characters wraith abilities, players can wreak havoc within the ranks of the Orc army’s society and hierarchy. 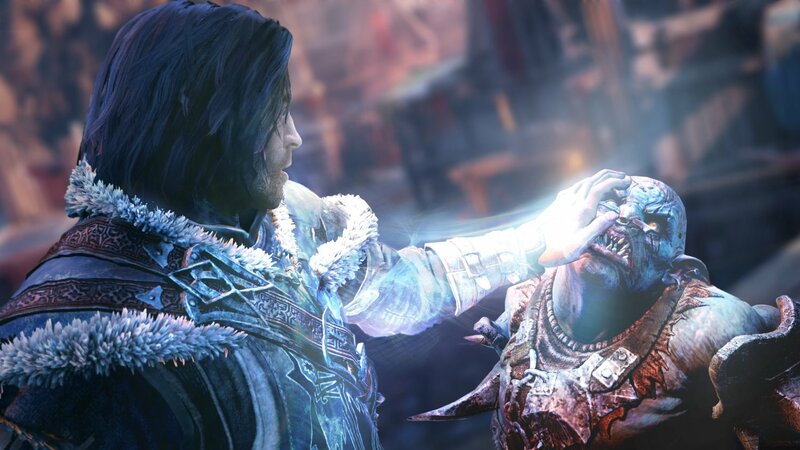 Once Talion manages to get a connection to an Orc character, they can be controlled to a point and even do battle for you. Sauron’s army has different ranks like captains and war chiefs etc, and each of them have different abilities and levels of strength. 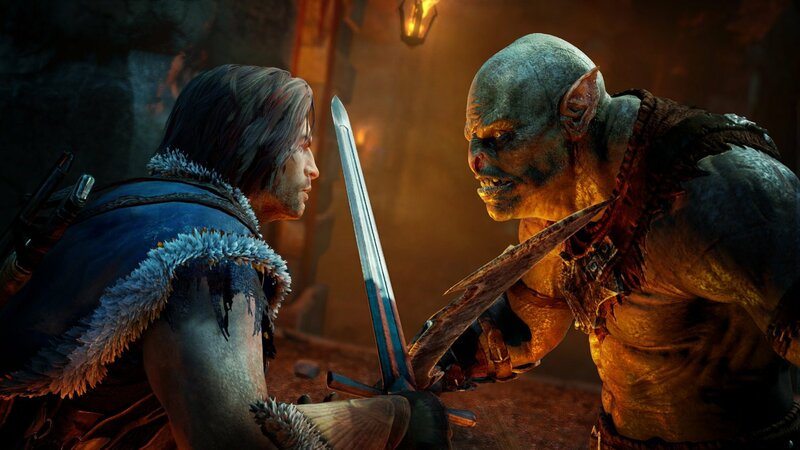 Through the system the more Talion finds out about an individual Orc, the more that Orc’s abilities are revealed this includes strengths and weaknesses. Oh and Orcs in this war like society do go up in rank and can gain power and become tougher. Hearing about it and seeing it in action are two different things. As a long time gamer one can become jaded and there are few games that make you want to play so much that you don’t want to stop. Well, Middle Earth: Shadow of Mordor is one such game. Locations are spectacular and believable and also smolder with obvious research to get those visuals and feel of the Middle Earth so many fans love. Weather effects like rain and water puddles look darn good as they should on next Gen. The designers have done a very good job at making the game feel very open, giving the player choices as more information and maps are opened by finding towers and interacting with them. Players are free to forage ahead and go right for the main story quests which will make the game a lot shorter than it already is, or they can go into different side quests. Side quests range from finding new ruins of power for your weapons, or finding and stopping executions, freeing the poor cookie cutter looking human slaves and various other things it all comes together enough to give the player a healthy amount to do. There is even the tried and true finding and using plants to heal yourself from battle damage. After all if you did not know the medicinal characteristics of plants, what kind of ranger would you be? Either way it’s played you are left wanting more oh so much more. 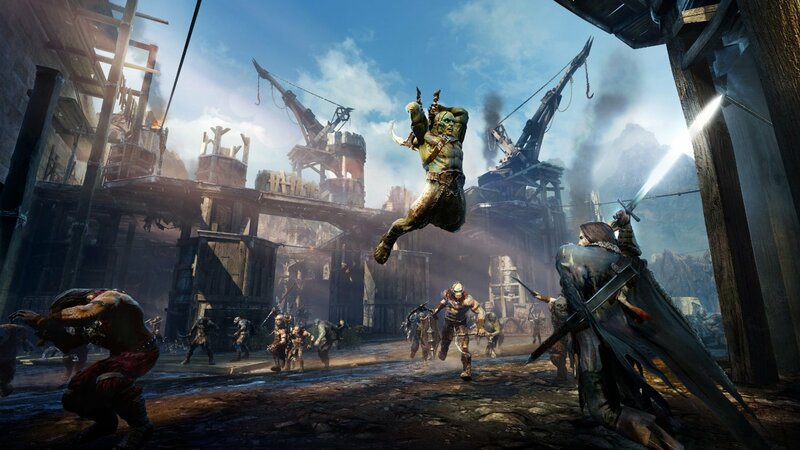 Now lastly, while Middle Earth: Shadow of Mordor is in fact a single player game….being connected online though does give the player new side missions in the form of a vendetta style killing. The player can get a mission for a revenge killing of an Orc that has killed another player in the same area. This is all very interesting and bonus…you do get extra rewards for the effort. Middle Earth has not truly jumped out from a video game before, at least not in this magnitude. It’s highly engaging and you tend to care about what’s going on around you in the game and the characters. The long almost never end of combat does get a bit tedious after a while. The camera views do become an issue at times when fighting near walls and other obstructions….Other than this it is a solid game and It would be a shame if this where the only installment for this series. If it is, that would be a shame…..it is truly well worth getting it on Next Gen. Just to experience it.